U.S. Pat. No. 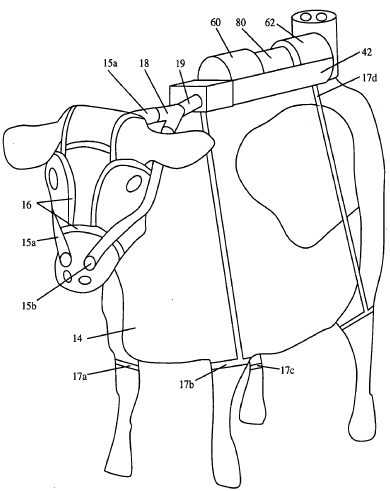 6,982,161: Process for the utilization of ruminant animal methane emissions.